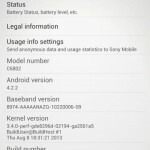 Xperia Z Ultra has just now received 14.1.B.1.532 firmware update, a day after it was certified on PTCRB. 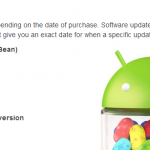 14.1.B.1.532 firmware update is bug fixing update over previous 14.1.B.1.526 firmware. 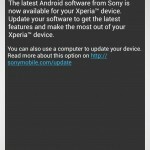 This is the second update in the month on September on Xperia Z Ultra. 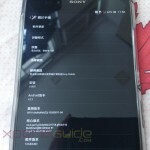 Xperia Z Ultra has been facing some serious screen issues, fake hang issue SOD ( sleep of death ) as reported by many users. 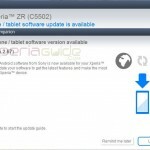 Android 4.2.2 14.1.B.1.532 firmware update on Xperia Z Ultra C6802 HSPA+ version is confirmed in India, Vietnam, Philippines, Malaysia, Hong Kong, Taiwan, Turkey and soon will be available at other regions also. As usual 14.1.B.1.532 firmware is available over PC Companion / SUS / Bridge. Updated optimized almost 170 apps. 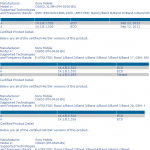 Build number – 14.1.B.1.532 firmware. Software info of 14.1.B.1.532 Firmware added below. 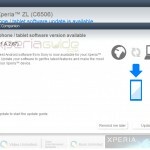 We will soon update the links for 14.1.B.1.532 firmware ftf file so that users who have not got update notification yet, can also update their Xperia Z Ultra via manual flashing. Fake Hang issue is still there. SOD issue not sorted out. Proximity Sensor now working efficiently. 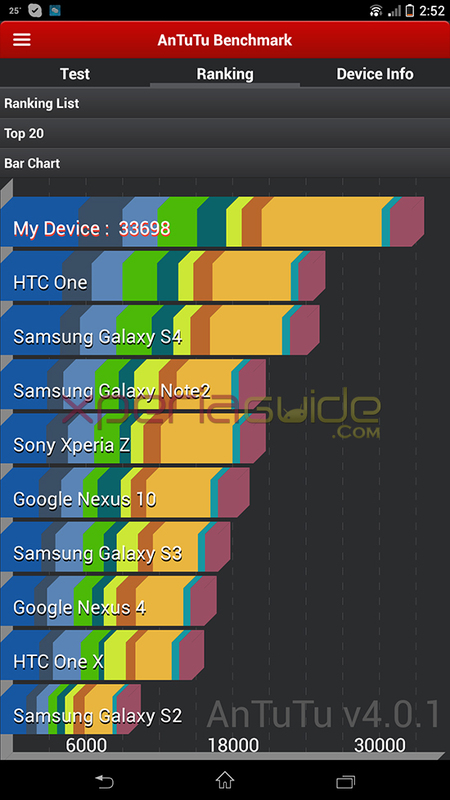 AnTuTu score of 33698 recorded, dropped a bit. Do not consider it as a changelog. 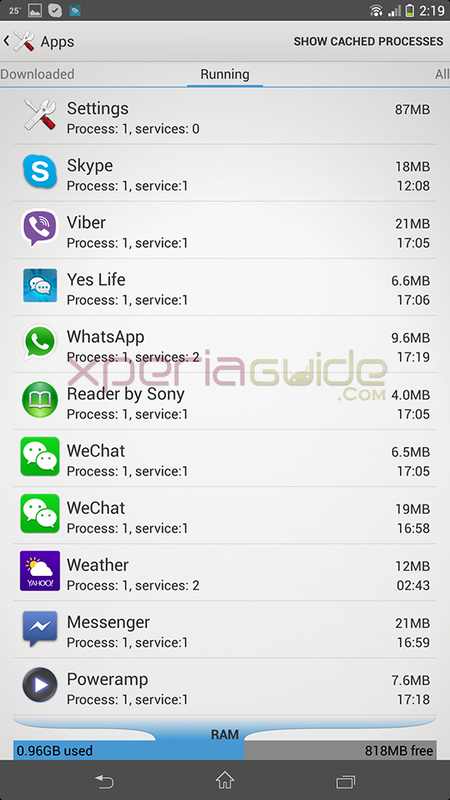 1778 MB RAM available in this 14.1.B.1.532 firmware update. 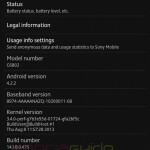 If you haven’t got the update notification yet, you can download the 14.1.B.1.532 firmware ftf from given below link. Flash it using flashtool. 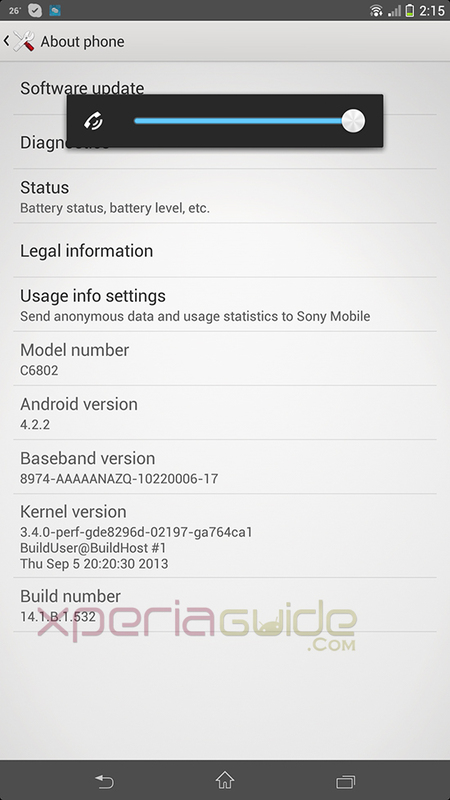 Fake Hang and SOD issue on Xperia Z Ultra are the serious ones and we expected that 14.1.B.1.532 firmware update will sort them out but unfortunately many users are still reporting the same issue. It’s not proper SOD issue, it’s like a Fake SOD issue occurring on phone. Bluetooth transfer speed increased a bit. Battery back up almost same. Home transition a bit laggy for us. 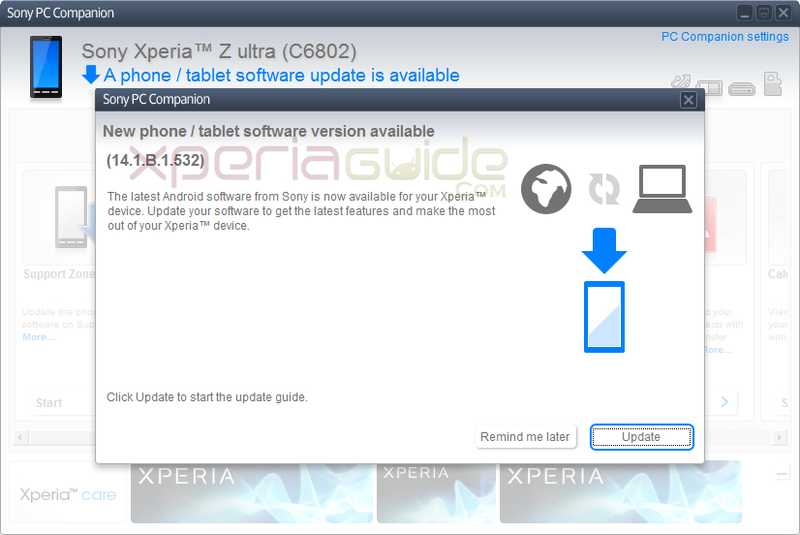 If you have updated your Xperia Z Ultra on 14.1.B.1.532 firmware then let us know is SOD issue still there for you or not. Drop your comments. after update , got hanging issues , will not start or will start after many attempts. had to factory re-set , right now it seems fine but it’s a pain in the arse with the factory re-sent , even with the back-up. just to be clear , before firmware update , everything was fine. After update , it Hangs. It hangs mainly when there is a notification on screen ( line for expample ) .. it just freezes and I have to re-start the phone.